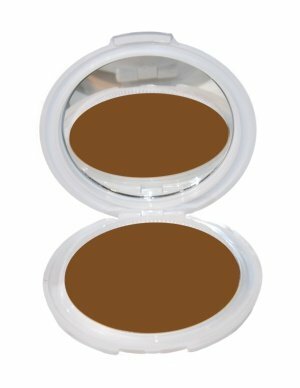 Hi-Tone intensifier- finely milled, loose. 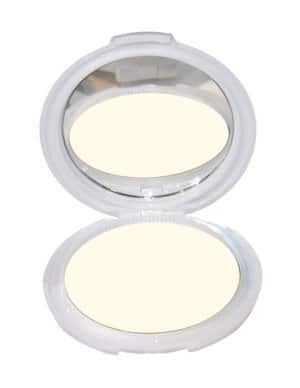 Iridescent, very reflective face powders for beauty, fashion and fantasy make-up purposes. Also used on extensive areas of the body to create reflective color effects (tops of shoulders, or more).